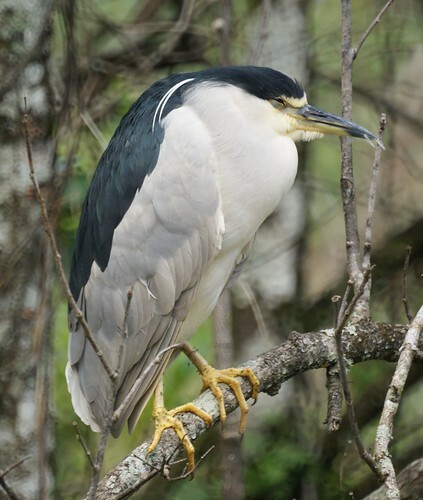 A few Black Crowned Night Herons and Green Herons spend their summer at Lake Nelson in Piscataway. We had to go to Florida to see them in the winter. There were also Great Blue Herons and Great Egrets but they were too plentiful to photograph. 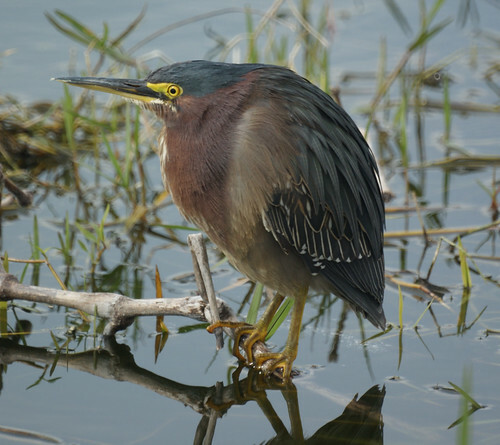 We took the night heron's photo at Corkscrew Swamp Sanctuary and the green heron's at Eagle Lakes Community Park in Naples.